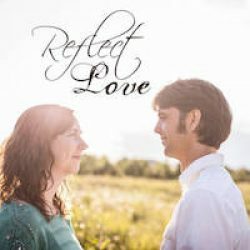 Reflect (or Reflect Worship) is the seasoned husband-and-wife singer/songwriter duo Daniel & Catherine Lovett. With songs full of depth and meaning, their lyrically driven music is Christ centered, personal in tone, with an underlying sense of peace. Themes of hope, forgiveness, redemption, and most of all, worship, permeate their music and message. That… is nothing like our music… hope that helps. Ya know, you could just click here and listen for yourself! We mostly sing folk/pop fusion worship songs about the greatest Love any of us will ever, ever know. God’s love. Click on me! This is our bandcamp page! 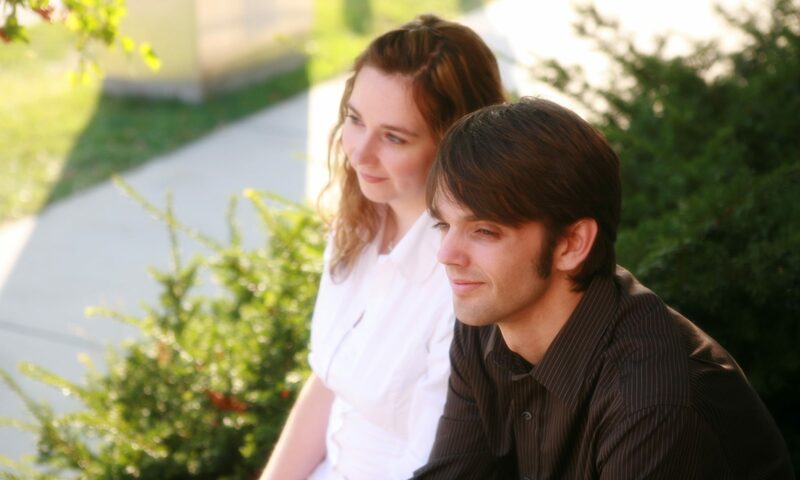 Daniel and Catherine were destined to make music together. Since their marriage in 2001 they have produced five+ albums, two precious little girls, Ellie and Emma, and a boy named Elijah. They have played at numerous churches and coffee shops throughout Northeast Wisconsin and perform annually at the Cup O’ Joy in Green Bay, WI. They also have performed at the annual Christian music festival, Lifest and at Harmony by the Bay music festival in Menominee, MI. Currently Daniel & Catherine are itinerant worship leaders serving area churches with a passion to see God use their music and their intimate style of worship to touch and transform people with Gods presence. (Also available for speaking engagements – see contact/booking). “God is Love, in whom we live and move and have our being”. What a paradigm shift! Just imagine it! We are right now like fish swimming around in an ocean of Love and this Love is a person! God invites us into intimate friendship and SO much more! 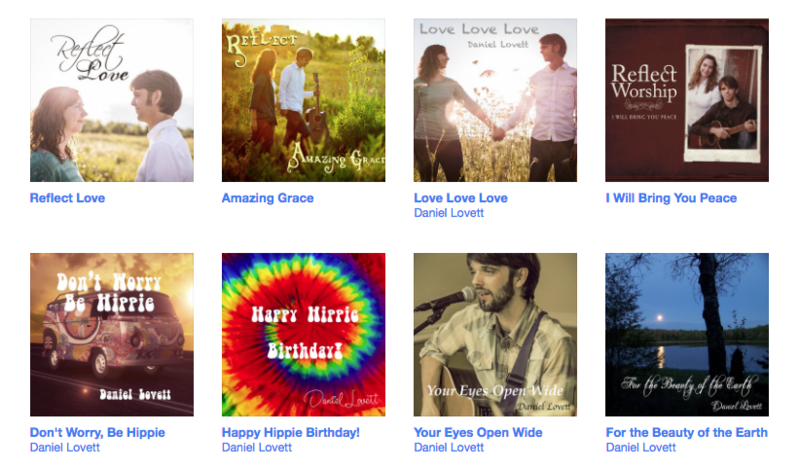 These songs are meant to serve your AWAKENING to Yeshua (Jesus) who is Love. Starting out with a Ukulele worship song of the Lord’s Prayer called Holy Is Your Name, the album is arranged and progresses on a logical and emotional journey. “Hold On My Love” and “He is Love” are songs for all those who are disillusioned to remind us to return to our One True Love in Jesus. ‘All we need is Love’ the Beatles once sang. God is love! And He is the Love we all need! Our Song “I Need to Know” echoes this. Enter the Silence reminds us we need to take time out to meet with God and get our hearts in order. “Please Come Home” is inspired by the Prodigal Son story Jesus told. He never turns any away who comes to him and will never shame us! Click Here to listen to Reflect Love and for lyrics and song stories! I’m also excited to announce that I just wrote a playful, upbeat, and romantic love song about how my wife Catherine and I met, married, and had a daughter. Enjoy! 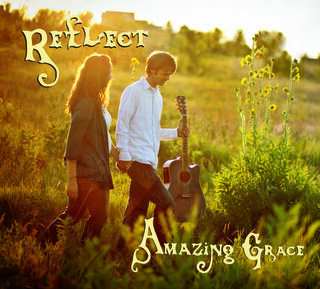 Reflect’s release,Reflect, Amazing Grace, is an acoustic collection of well loved hymns themed around the song Amazing Grace. What could be more vital and central to understanding God and the gospel than to have a firm grasp on his grace. The beauty part of it is when we come to recognize that his grace has a firm grasp on us! Highlights of this project are, of course, Amazing Grace, featuring Catherine and her piano and an all new hallelujah chorus. Other tracks that stand out are the Sufjan Stevens inspired Fairest Lord Jesus, How Firm a foundation (which has a guitar solo that you might just find humming for awhile… I did), Before the Throne of God Above (which opens with a lush open “C” tuning and tasteful drums)… I could mention something interesting about all the tracks and our hope is that you’ll take the time to listen to them all. 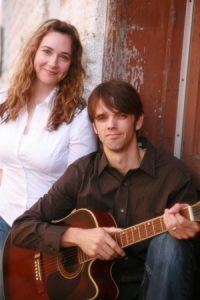 Their version of I Surrender All was inspired by a song by the band The Civil Wars called Poison and Wine. It has been so freeing to see what a privilege it is that we get to surrender to love, to grace, to this good God of ours who just loves us all so very much. This is who we get to give our all to… Jesus. Yeshua. God in the flesh who went to the cross for you and me because he loves us that much. We pray you are blessed by this latest collection of songs. 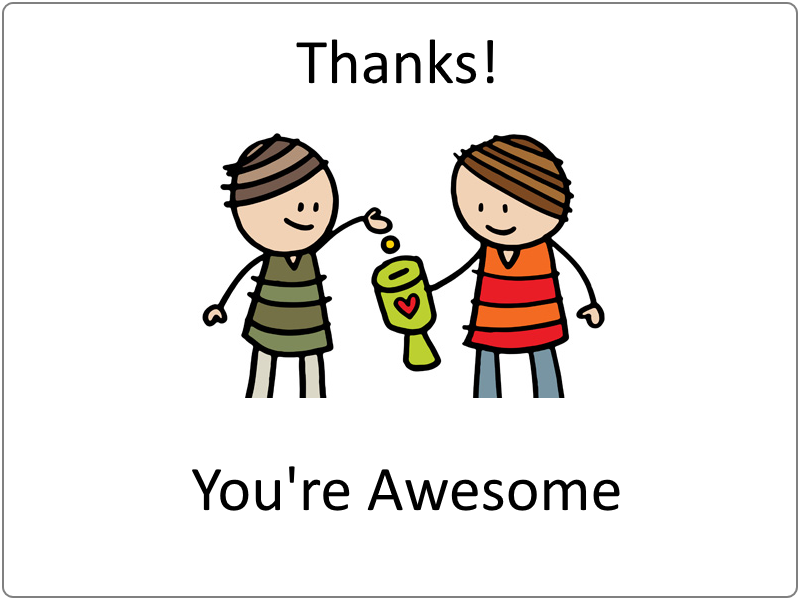 If you’d like to help fulfill the vision for seeing a copy sent to every Nursing Home in Northeast Wisconsin, please donate here at our website, or purchase the album. All the proceeds go toward our ministry to nursing homes. Their release, aptly named “I Will Bring You Peace”, carries the listener on a journey of redemption and peace. Moving worship tracks like “No One Else”, “Take My Away”, and “You Alone” reflects their heart for corporate worship. While “You See Me”, “Erased”, and “Transformed” eloquently describe the delight found in a restored relationship with God. Since 2006, Daniel has discovered a passion for serving the elderly in nursing homes and assisted living facilities. He brings his guitar, his peaceful spirit, and spiritually enriching entertainment to those living in nursing homes on a daily basis. This area of his ministry has really grown – playing a total of 368 concerts in nursing homes in 2010, and around 500 in 2012. The Reflect Hymn project, released December of 2008, is a peaceful acoustic collection of classic hymns such as “Amazing Grace”, “In the Garden”, “Rock of Ages”, and includes one original song about finding peace in the love of Jesus called “Before the Daisies Grow”. Read the full story of how this album is making a difference at our Nursing Home Ministry page. An even earlier release, their 2005 self-titled debut album Reflect, is in the same vein as Enter the Worship Circle. The songs on this project were inspired by the Psalms and other Scriptures and convey a sense of intimacy and a passion for God’s presence. Their band name “Reflect” comes from a Scripture verse found in 2 Corinthians 3:18: “…that we can be mirrors that brightly reflect the glory of the Lord. And as the Spirit of the Lord works within us, we become more and more like him and reflect his glory even more.” CHRISTMAS! Enjoy this Christmas concert playlist! Electronica “What Child is This?” with a new melody!